JENN WEI Machinery Company was established in 1993. We specialize in the professional design and the making for CNC Turning Center. Since the JENN WEI company is founded, we insist on the belief to offer customers the bester service and the very high exactness & very good quality machines. Besides, we have been passed the CE authentication. Our machinery will create the bester productivity and the higher exactness quality for customer. Jenn Wei is positive constant developing the new machines. Our machines possess characteristics such as high-accuracy, humanization, high efficiency and automation. 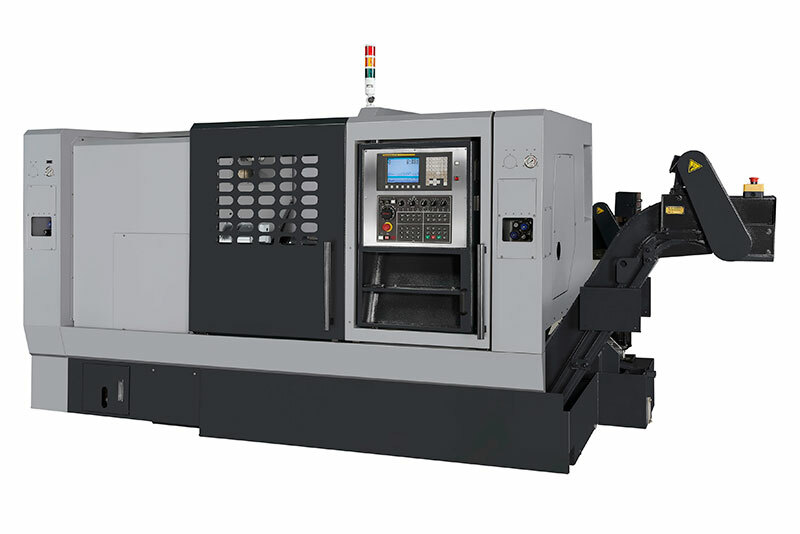 We have been developed the CNC Multi-Axis Turning Milling Center at present. We are still improving continuously functions as the machining accuracy and rigidity for the original machines. Through during more than ten years constant breakthrough of new design, innovation and development had established Jenn Wei as a highly reputed of the professional manufacturer on CNC Turning Center. Except we adhere to specialized design, manufacturing capability and strictly control the making quality. So as we ensure the quality of machines that we produce can meet the requirement of customers and satisfied. Learn more information about Jenn Wei and its turning center series, welcome to browse our website. And if you have any questions are also welcomed to contact us via email or telephone! JENN WEI LIN MACHINERY CO., LTD.